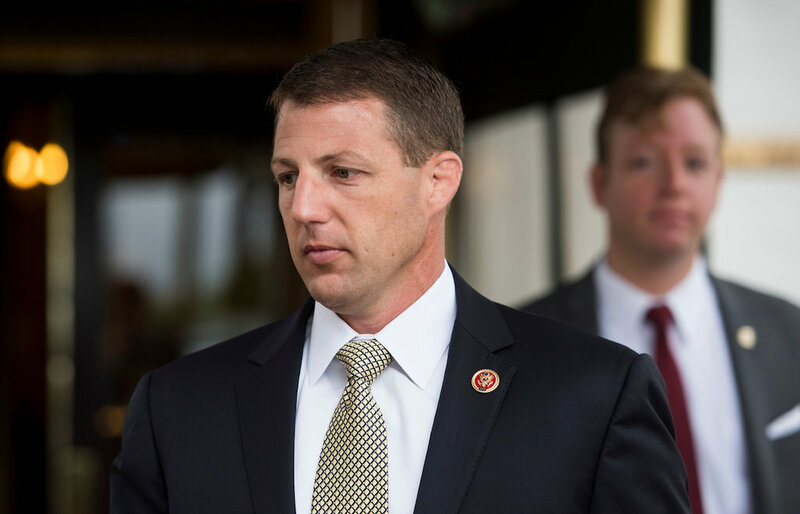 After US Rep Markwayne Mullin (R-Okla.) challenged Democrat lawyer to a physical fight, Mullin’s challenger for the Second District congressional seat said the incumbent representative should be focusing on issues that affect Oklahomans, not on who can beat whom up. Mullin is a former professional mixed martial arts fighter, and challenged lawyer Michael Avenatti to meet him “on the mat” after Avenatti challenged Donald Trump Jr. to a “three-round mixed martial arts fight,” with proceeds going to charity. Avenatti represents adult film star Stormy Daniels. Nichols is a popular mayor in Tahlequah and former educator there.